I love how easy it is to start your own blog. It is an affordable way to start working from home, you can get started for only $3.95/month and there are a ton of free blogging courses and trainings available to help get you started on the right foot. There weren’t any blogging classes available when I was in college. It just wasn’t really a thing back then, so I had to learn how to create a website, create content people actually wanted, and how to run a business all on my own. It wasn’t easy but I did it! You can do it too! There are so many great blogs, Youtube channels, and courses available to help teach you everything that you need to know to actually make an income off of your blog. Taking blogging courses was a big life changer for me. By making an investment in myself and my business, I was able to quit my job and stay at home with my daughter. If you are just starting out or you aren’t making any money off of your blog, it is hard to justify paying hundreds of dollars for a blogging course. That is why I put together a list of some of my favorite free blogging courses that are available right now. Some of them do try to sell you a full course at the end of the free training but you don’t have to purchase anything. Just take advantage of the free blogging courses to get as much information as you can. I suggest signing up for no more than two courses at a time so that you can fully go through them and not feel overwhelmed. Just Pin this post to save for later and you can come back to sign up for more when you are finished with the free blogging courses you signed up for. One of the ways I learned how to really make an income from my blog was by taking the Elite Blog Academy course. I can’t recommend it enough. The creator of EBA, Ruth Soukup, offers some great free blogging courses that you can sign up for. 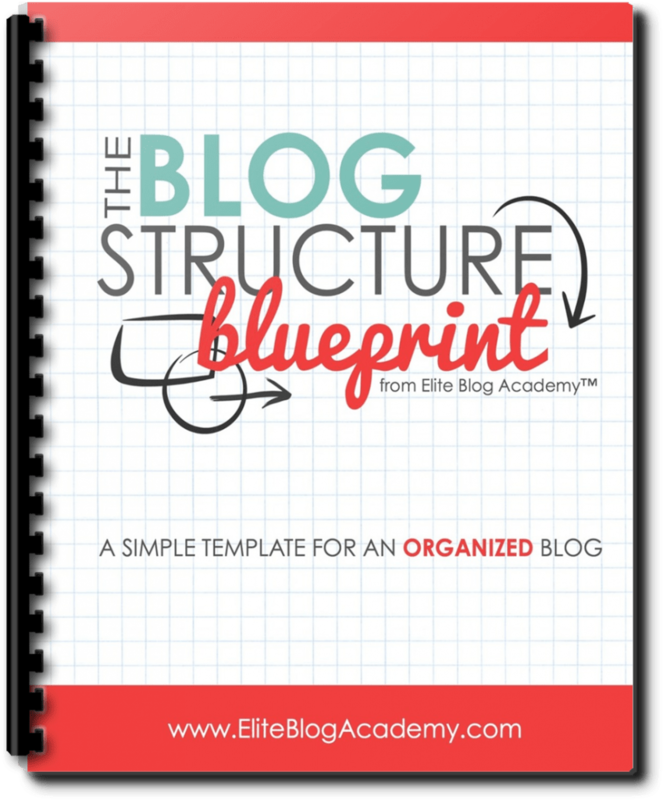 She is currently offering The Blog Structure Blueprint so that you can start organizing your blog the right way to gain more followers and increase income. This is a prequel to Lena Gott’s Traffic Transformation book. This guide contains 3 solid traffic generation tips that aren’t included in Traffic Transformation. They are foundational strategies that helped push her blog traffic over the edge when she needed additional traffic for sponsored opportunities and increased ad revenue. The traffic guide is free to download. 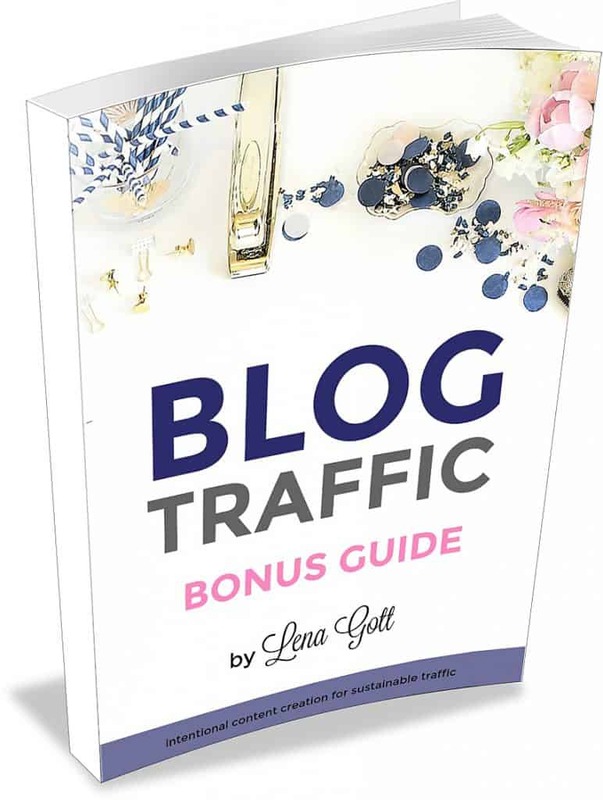 Lena also offers a free 5 day traffic and monetization mini course that will show you simple ways you can start increasing your blog income. One of the hardest things for me to learn how to master was SEO. You need to understand SEO so you can get targeted traffic from the search engines. When your traffic is targeted, they are more likely to buy from you! 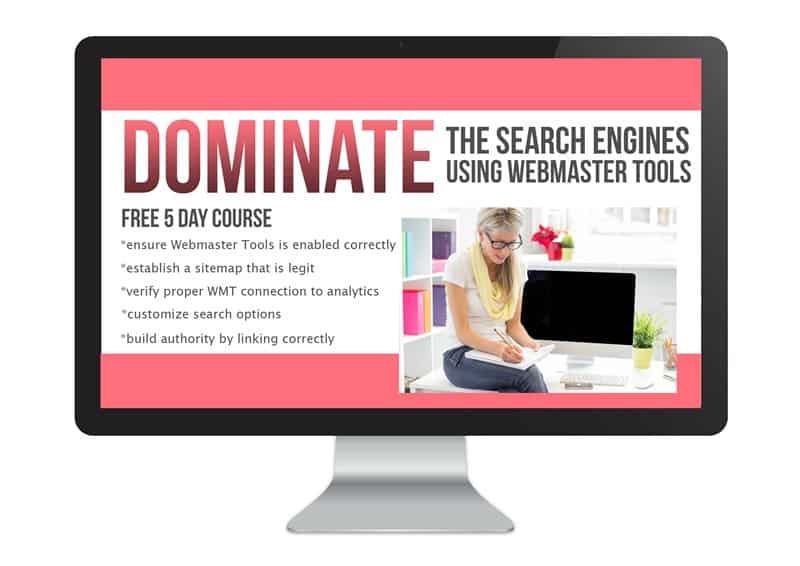 I love the free course, Dominate, from Kelli Miller and Crystal Lopez. I actually took their paid course and learned so much! 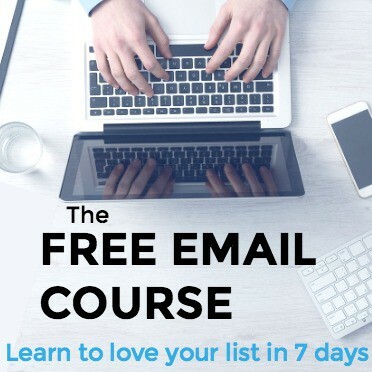 They offer this free 5 day email course to help you increase your search traffic and understand webmaster tools. One of the best courses I’ve taken is Working with Brands by Jenny Melrose. She taught me everything I needed to know about contacting brands, pitching, and creating great sponsored posts. She is offering a free video training that will help you get started reaching out to the brands you want to work with and increase your income from sponsored posts. She makes over $10,000 a month just from sponsored posts so she knows what she is talking about! This free course from Jeff Goins is full of great info. Intentional Blogging covers everything from picking what type of blog you should have to how to create an email list and network with other bloggers. Skillshare is one of my favorite places to get free training, not only on blogging, but on social media, cooking, crafts, and more. They offer free classes on topics bloggers would be interested in: social media, photography, wordpress, writing, and much more. To find the free classes, type in the topic you are interested in the search bar and then you can filter the results to only see the free classes. You can actually get ALL of the classes on Skillshare free for the first 30 days when you sign up. You can cancel anytime so you won’t be charged for the Premium membership. Creative Live is similar to Skillshare in that they offer video training on a variety of topics. They don’t offer a membership, you can purchase the courses you are interested in individually. They do offer free Live classes that cover different topics, including blogging. Just scroll to the bottom and click “See All On Air Classes”. You can even choose to see the free upcoming classes so you can plan on when to watch them. Udemy is another video class site that offers courses for sale as well as for free. To find the free classes, go to the search bar and just type in ” free courses” and it will bring up everything on the site. You can then filter the results by category . I love the Pinterest Power course from Summer Tanhauser. 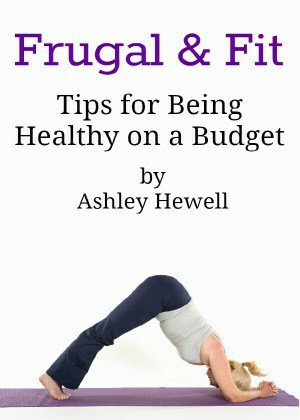 I know a lot of bloggers struggle with Pinterest and it is so important to get right. It is my top traffic referrer and makes a big difference in my income. 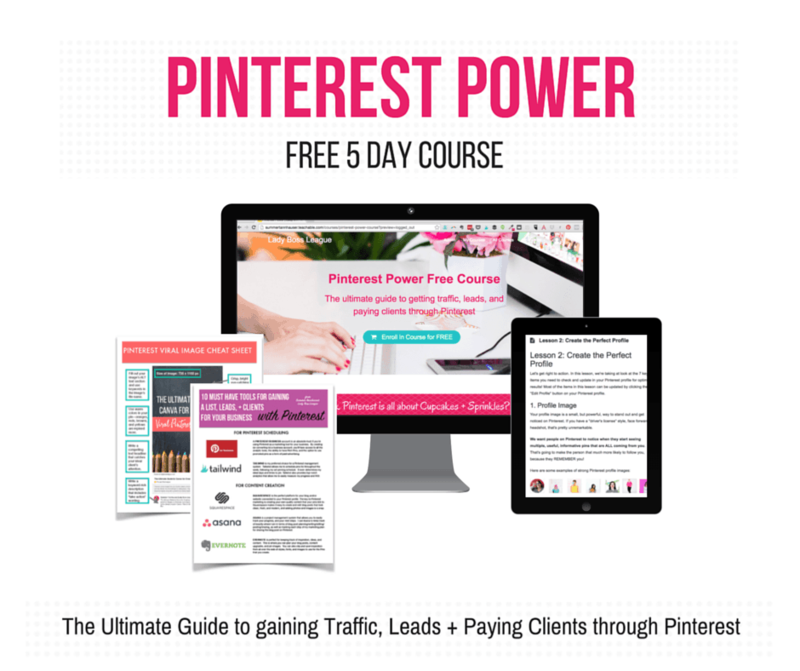 You can get the free 5 day Pinterest Power course to learn how to harness the power of Pinterest! 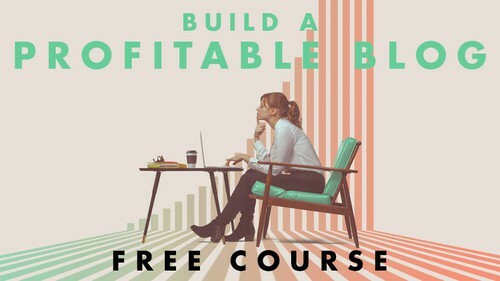 The Build a Profitable Blog course is a free 8 day email course that will show you how to build a focused, profitable niche blog and business. This course is from Femtrepreneur. If you have a blog, you have to have an email list. I know people that make $1,000’s every month just from their list. It is a huge asset! 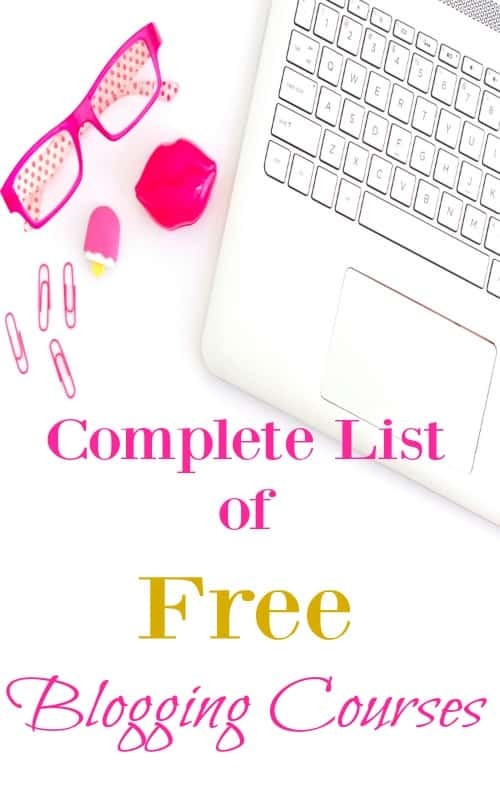 To help you get started growing your list, you have to check out The Ultimate Free Email Course from Kirsten Oliphant. I love her teaching style. She is very down to earth and gets to the point. This is a free blogging course you don’t want to miss! 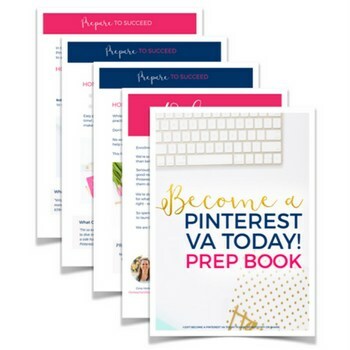 This is geared toward people who want to get into VA work but you can use this free workbook as a blogger if you are interested in learning more about Pinterest. They even have a video tutorial to show you how to create the perfect Pin! This should be enough free blogging courses to get you started and pumped about your blog! If you know of any other great free courses let me know, I’d be happy to add them to the list! Thank for the list, really useful!